This gem was spoken by John Gruber, in an episode of his tech podcast The Talk Show. 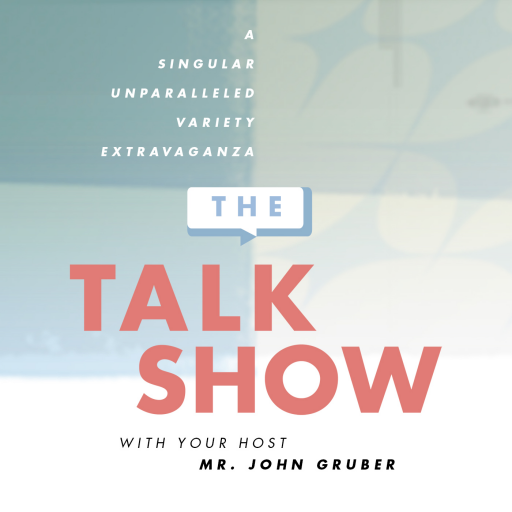 You can hear it here, at around 2hr50sec: http://daringfireball.net/thetalkshow/2016/08/27/ep-165. It is a nice mash up of “in a nutshell” (concisely) and “it boils down to” (condense or summarize). Both phrases refer to the essence of something. Boiled peanuts may also have been on the speaker’s mind. In the southern states of the U.S. you can see lots of signs for these “acquired taste” snacks. A big thanks to Peter Hopkins for hearing this one and sending it in. Like this one? Try the book “He Smokes Like a Fish and other Malaphors” available on Amazon! It’s the top of the notch!